Award-winning, casual and cool. 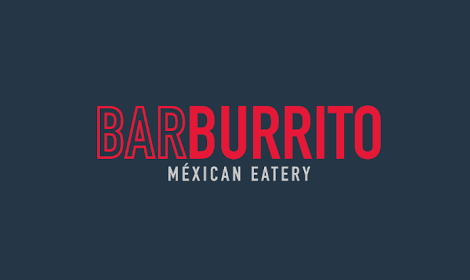 Barburrito serves fast, healthy Mexican Street food. You chose what you want and how you want it, then let them make it while you watch.